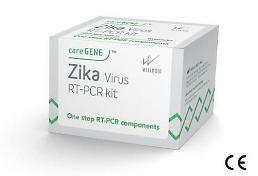 In an effort to curb a Zika virus outbreak, the US Food and Drug Administration has approved a trial of genetically modified mosquitoes in Florida which has become the first US neighborhood to report the local transmission of the Zika virus. Health authorities in Florida have identified 16 cases caused by local mosquitoes and they expect there will be more who are not aware of their infection. The FDA is to run a field test using Intrexon Corp's genetically engineered mosquitoes to suppress the virus-carrying flying menaces. 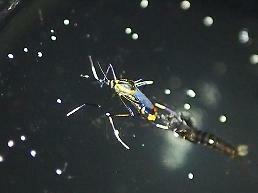 The second generation of gene-altered mosquitoes dies before they can mate, hopefully cutting down its numbers. Previous tests in Brazil, Panama, and the Cayman Islands have shown positive results as the genetically modified mosquitoes reduced the mosquito population by 90 percent. The FDA will see if the gene-altered mosquitoes can mate with local mosquitoes but getting field test results may take more than a year. 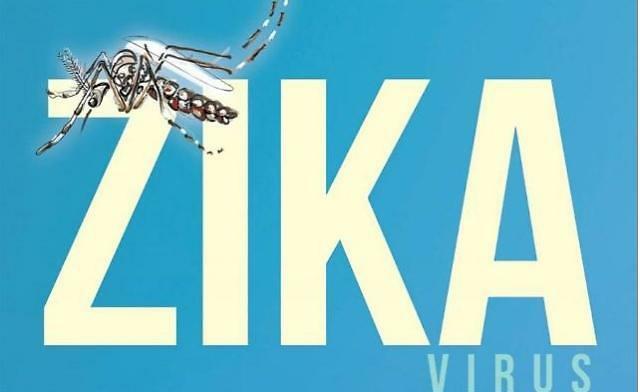 The Centers for Disease Control and Prevention has said Zika causes birth defects including microcephaly. 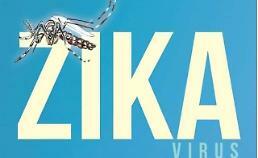 Brazil, which was hit hardest with some 1.5 million people infected, has confirmed more than 800 cases of microcephaly. There is no specific medication or a vaccine available.